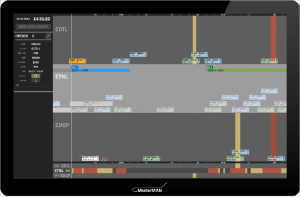 The latest m-click.aero news and announcements. 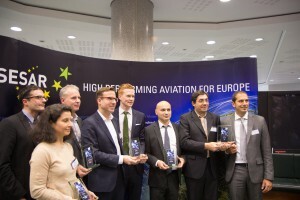 We are very proud to share that m-click.aero was awarded second finalist in the category ATM services during the SESAR SWIM Master Class 2015 final event last week in Brussels. For the first time in the history of Master Class two prototypes have received equal number of votes, therefore the m-click.aero’s proposal shares second place with FlightAware. 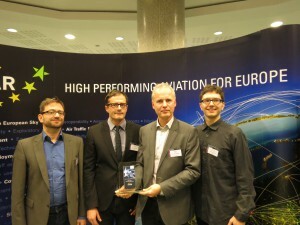 Congratulations to EUMETNET and Frequentis AG for the Best-in-Class award this year! This Master Class was a big success for us considering the fact that our company is not directly involved in the SESAR program. 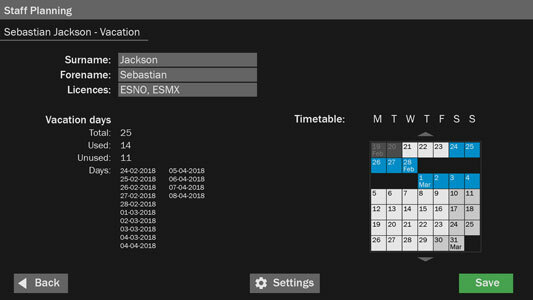 In accordance with our attitude to push the envelope and regularly leave our comfort zone, we have competed with our brand new Aviation Data Validation Platform, a solution for data quality ensurement, which clearly went beyond standard SWIM enabled ATM applications and services. 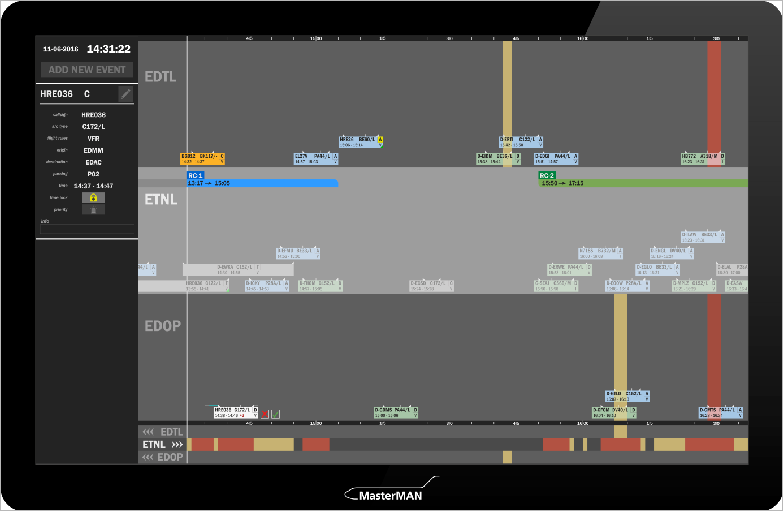 Our Aviation Data Validation Platform has numerous unique capabilities. Built on the results of previous activities at Eurocontrol and during the OGC Testbeds 10 and 11, we put a lot of knowledge and technology together and proposed a cloud based aviation validation service aware of SWIM AIRM an ISRM data models and capable to deliver reports regarding aviation document’s SWIM compliance and logical consistency. 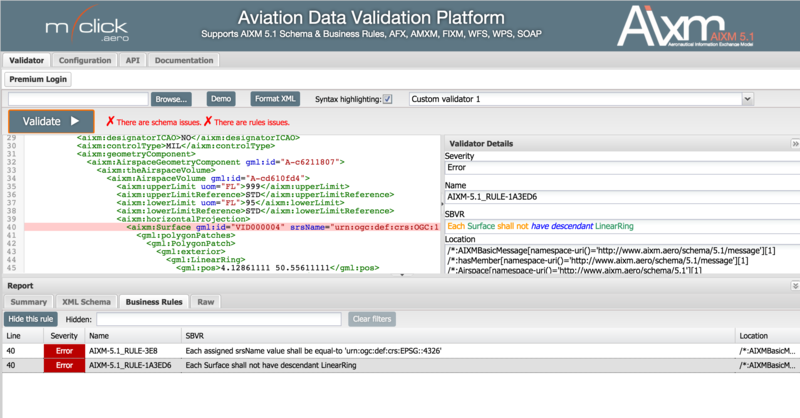 On this validation platform (deployed either in cloud or on-premises) SWIM users can execute quality checks for any kind of aeronautical data verifying it against standard data models and validation rules. 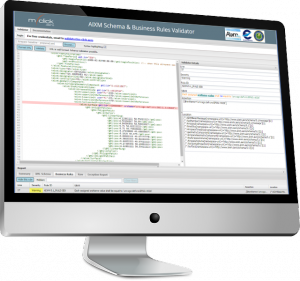 Users can also create custom validations for the most diverse business cases. Our contribution demonstrates the real benefits when ATM service providers and consumers met up in the SWIM technical infrastructure. The platform is easy to use, performant, reliable and cost-efficient. Even more, our users can take advantage not only from predefined validation schemas but could also define their own application specific business rules and enforce them. 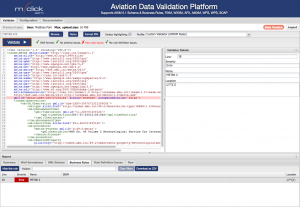 Go to Aviation Data Validation Platform and check how we can assist you in the effort to increase and maintain the quality of aeronautical data. As part of ATIEC 2015, our aviation consultant Aleksandar Balaban presented the concept of “Aeronautical Data Validation as a Service”. The FAA annual Air Traffic Information Exchange Conference took place on August 25-27 2015 at Silver Spring, Washington D.C. The talk began with a snapshot of the SWIM technical infrastructure landscape and the aeronautical data quality: there are different reasons for data validation and several different approaches to implement it. 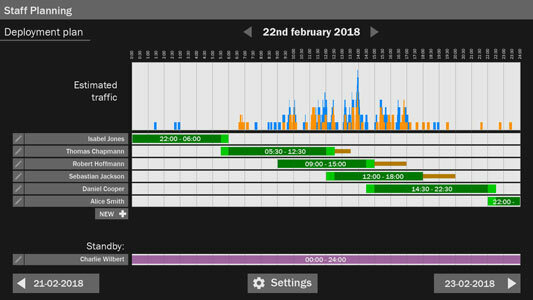 There is also a demand to provide data validation and business rule enforcement functionalities as a costly efficient SWIM enabled service (SaaS). Aleks then provided an overview of the work done in the previous OGC Testbed 11, the emerging standard in the area of declarative validation, as well as standardised service endpoints that will meet this interest. He then illustrated the way a declarative validation software component might be exposed to consumers using a web service endpoint. 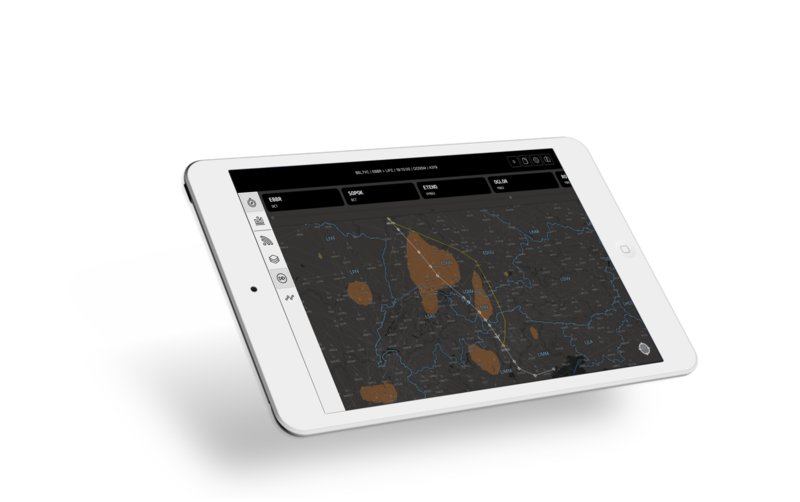 View the presentation “Aeronautical Data Validation as a Service”. m-click.aero is pleased to announce that Aleksandar Balaban joined our team of Aeronautical Experts as an Aviation Consultant. Aleks will provide consulting activities to our customers with advanced knowledge of ATM processes and AIM concepts. 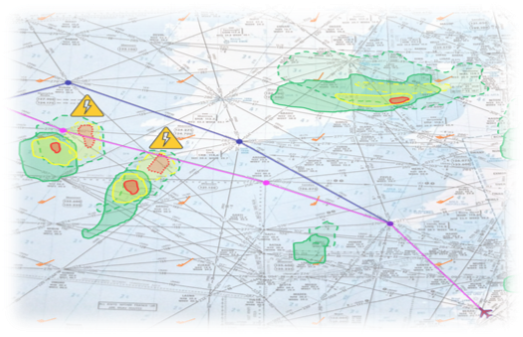 With his strong background in the Aviation industry including SESAR and SWIM projects he supports our research activities in OGC Testbed 11. 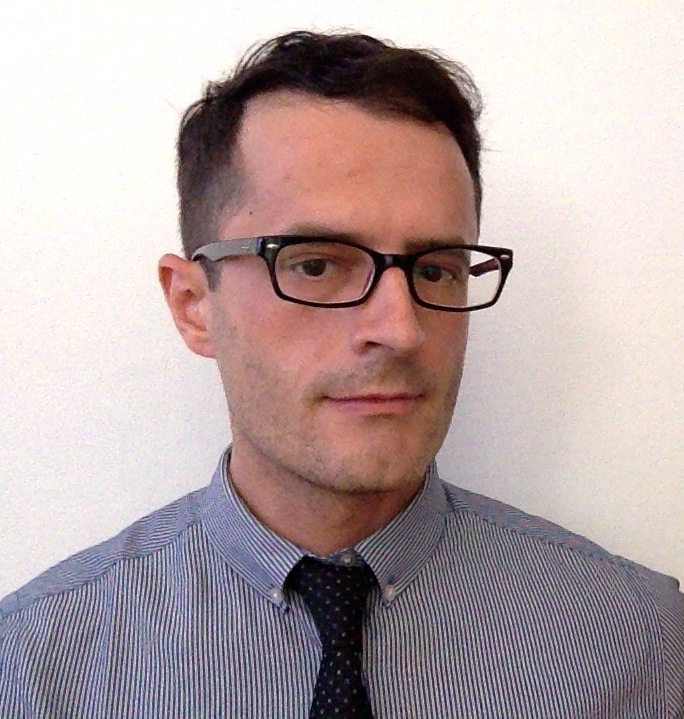 Aleksandar has been working in the field of civil aviation / aeronautical information systems for almost 7 years. He started his aviation career at Austrian company Frequentis AG. First three years in ATM business he was working on the design and development of aeronautical information systems, especially the European Aeronautical database (EAD), which has been maintaining and continuously developing by Frequentis AG on behalf of Eurocontrol. His experience ranges from software and data engineering to ATM systems definition and implementation utilizing the concept of system wide information management. In September 2011 he joined the team participating in Europe’s most ambitious research and development programme, SESAR. He was working as contributor and task leader in work packages 8, 13 and 14, which deal with system wide information management (SWIM), aeronautical service and data modelling of digital NOTAM and digital briefing applications for the future European integrated ATM. 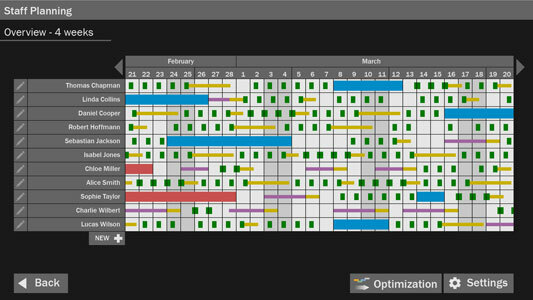 He was also participating in the ongoing work on the OGC PubSub 1.0 project. As part of the Digital NOTAM workshop, the m-click team presents the AIXM Validator and the latest developments in AIXM and FIXM WFS. 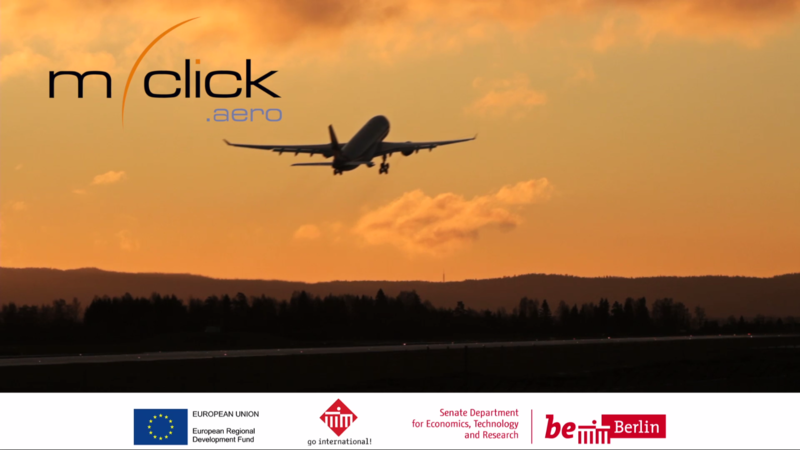 m-click.aero received SIBB membership. The SIBB e.V. is an association for companies in the IT and Internet industry within Berlin and Brandenburg, connecting industry players and representing their interests in politics and society. They provide an active exchange across industry boundaries, with firms and business beyond the realm of IT. Find more information on the www.sibb.de website.